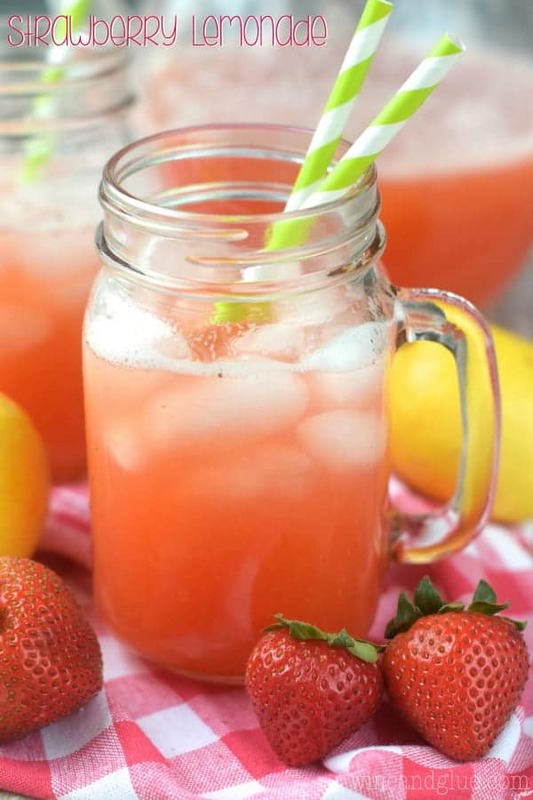 These Skinny Italian Sodas are super delicious! 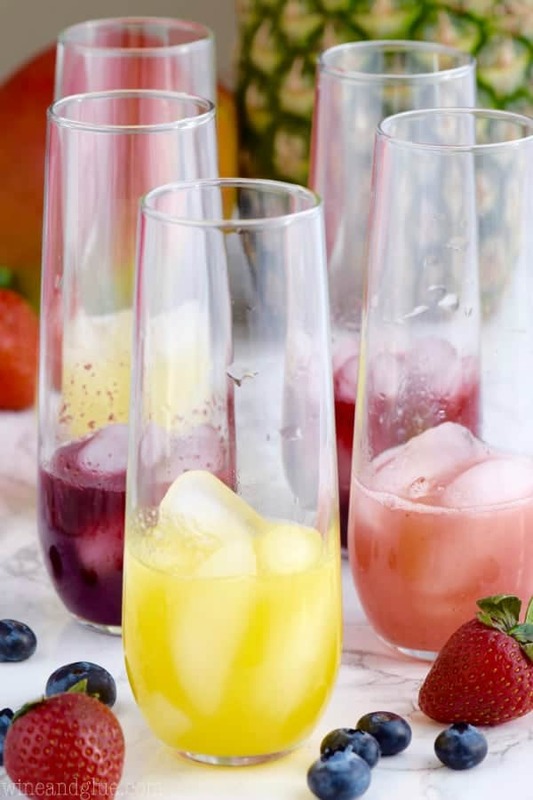 Made with fresh fruit but lightened up! 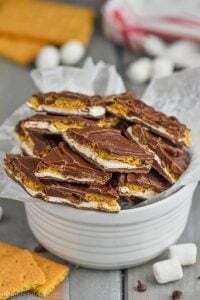 I’m so excited to be working with Born Sweet® Zing™ Zero Calorie Stevia Sweetener to bring this light treat! 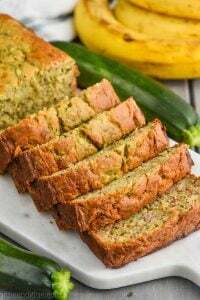 Back in the day when I was trying to get pregnant with Gavin, I was working with an acupuncturist who told me that I really needed to revamp my diet and make it healthier. And then she totally changed my life because she introduced me to stevia. At the time it was totally new, but she told me about it and how it would sweeten things up but was all natural. 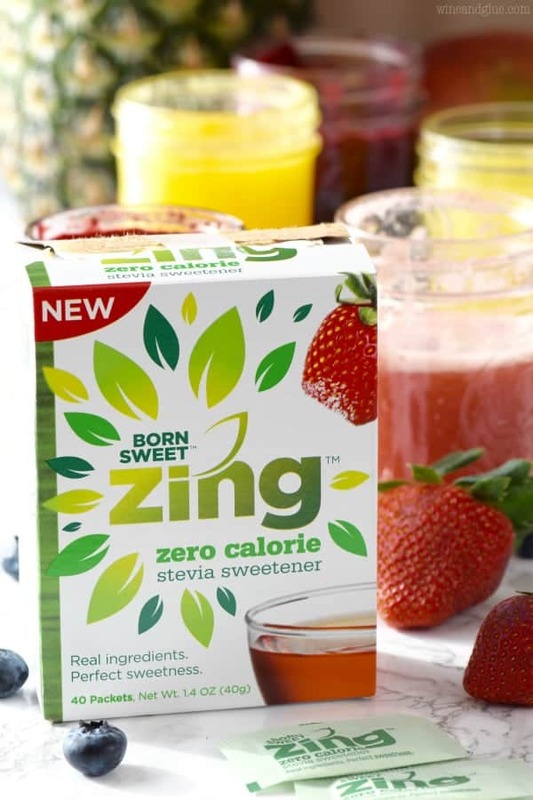 Zing™ Zero Calorie Stevia Sweetener is made from stevia and is totally perfect for sweetening up your coffee in the morning in a natural way without adding calories. I love throwing a pack in my coffee. It’s made from all natural ingredients, without adding any calories to my coffee, or tea, or breakfast smoothie. Guess what else it’s perfect for? Making a lighter simple syrup! Simple syrup is usually made by combining sugar and water over heat. And it’s great for making cocktails or . . . you guessed it! 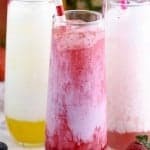 Italian Sodas! 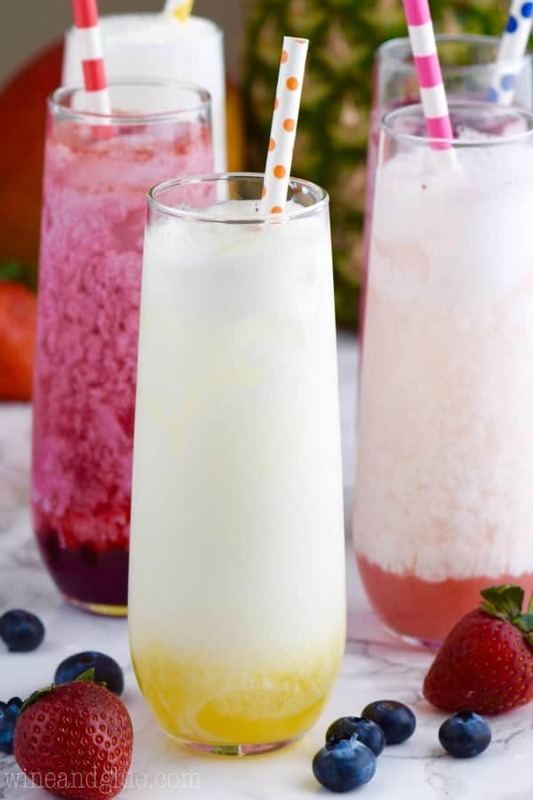 But you can get that same great Italian Soda treat without all the calories by making your own fruit flavored simple syrups with Zing™ Zero Calorie Stevia Sweetener. Once you make your simple syrup, just one flavor or be like me and make five, and then you are ready to go! Add some sparkling water or club soda. And you can just stop there and it’s super delicious! Oooooooor, you can add some fat free half and half or whole milk and make it like a creamy Italian soda! You guys, it’s so pretty! And so delicious! And you know what? It’s not overloaded with calories! I made pineapple, mango, blueberry, strawberry, and cherry and I think I liked the mango the most! But I’m totally planning on combing the syrups and making some new flavors! 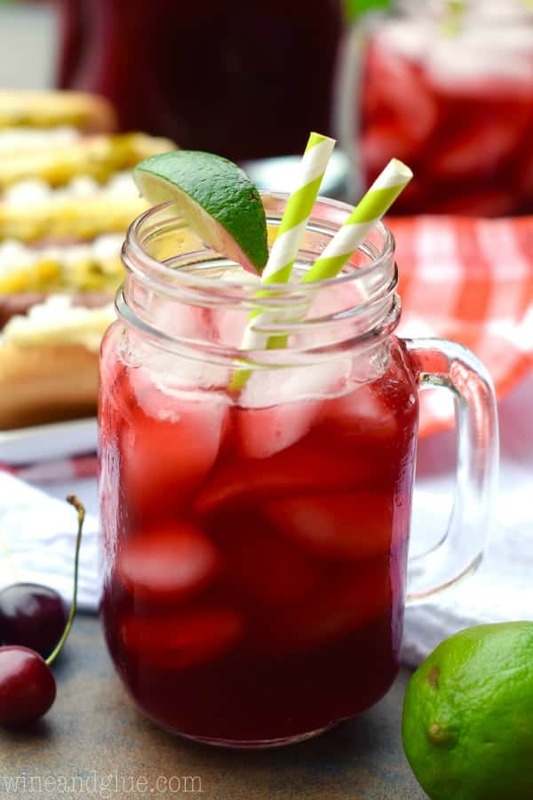 Like a Berry Bliss Italian soda with the strawberry, blueberry and cherry! Yummy! 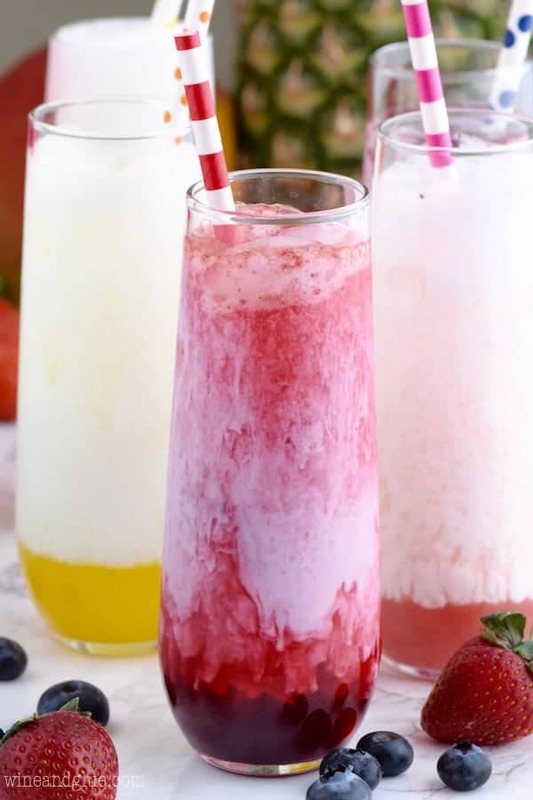 These Skinny Italian Sodas are super delicious! 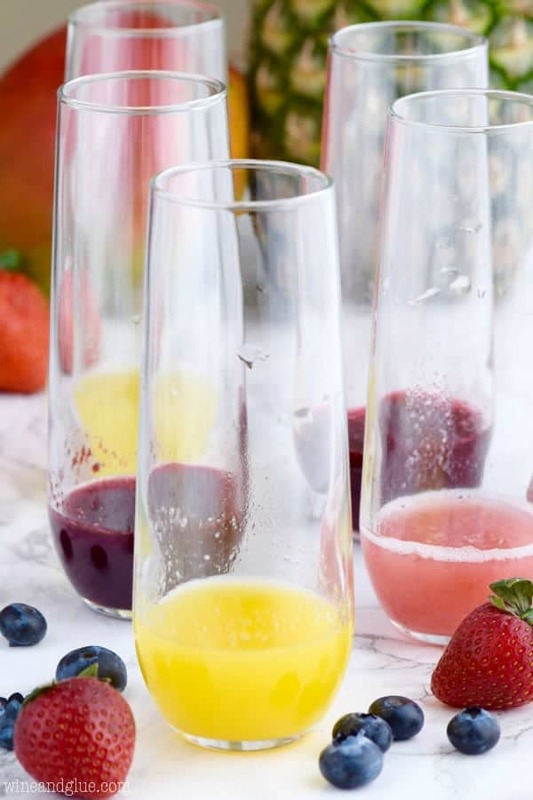 Made with fresh fruit but lightened up! Combine the Zing™ Zero Calorie Stevia Sweetener, and water in a small saucepan over medium heat, stirring regularly. Once it comes to a boil, add the fruit. Bring it back to a boil and break up the fruit with a spoon. Remove from the heat and transfer to a blender. Blend until smooth. Strain the syrup at least once. 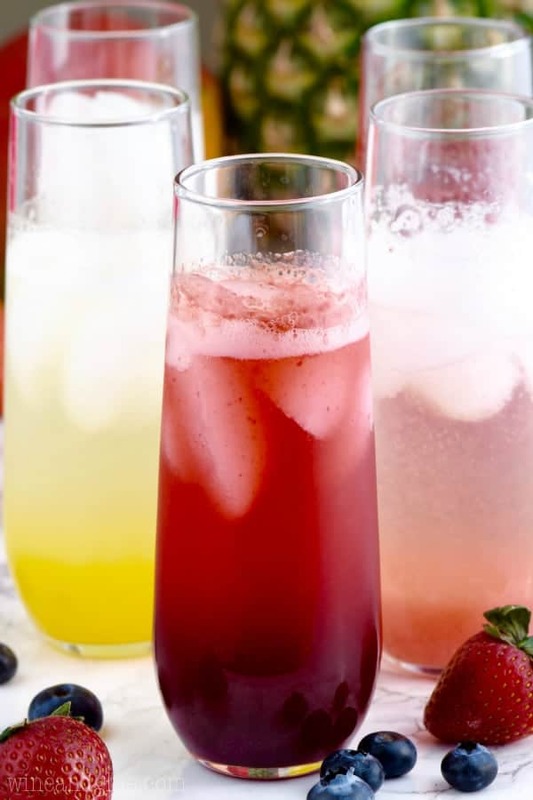 Two or three times if you want your sodas to have a cleaner look. 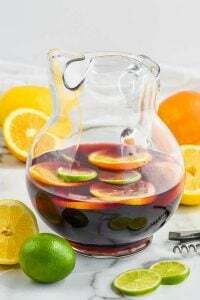 Pour three tablespoons of simple syrup in the bottom of a high ball glass. Top with ice. 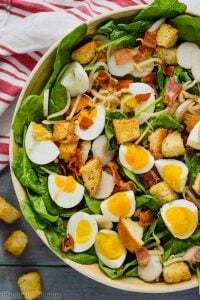 Add the club soda or sparkling water. Top with 1 to 3 TBSPs 2% milk. What pretty drinks! I love stevia too, you really can’t tell it isn’t real sugar! 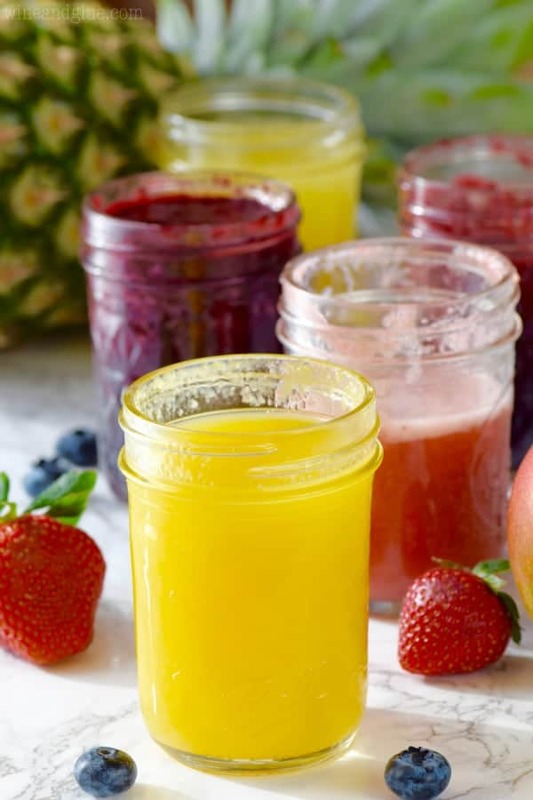 What do you use to strain the juice? Thank you!! Hi Kimberly! I used a metal mesh strainer.